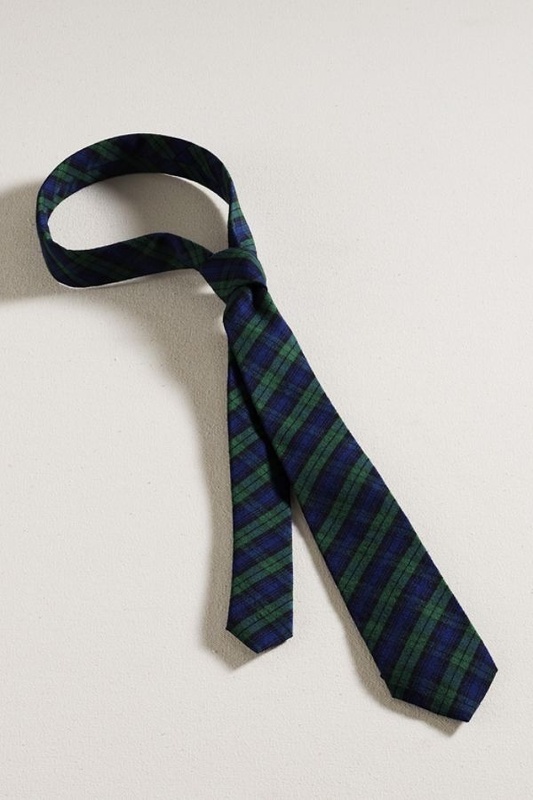 Land’s End Canvas calls it a ‘holiday’ tie, but we think this tartan necktie is a great tie any time. A hand sewn necktie in the Black Watch or Black Stewart tartan, the tie uses a unique wool silk blend for softness and thickness. Available online now. This entry was posted in Accessories, Ties and tagged Black, Black Stewart, Black Watch, Land End Canvas. Bookmark the permalink.